"It’s not where they started it’s where they have finished; at the top! Thanks to these dedicated students and dedicated teachers, we are all enjoying their magnificent achievements." 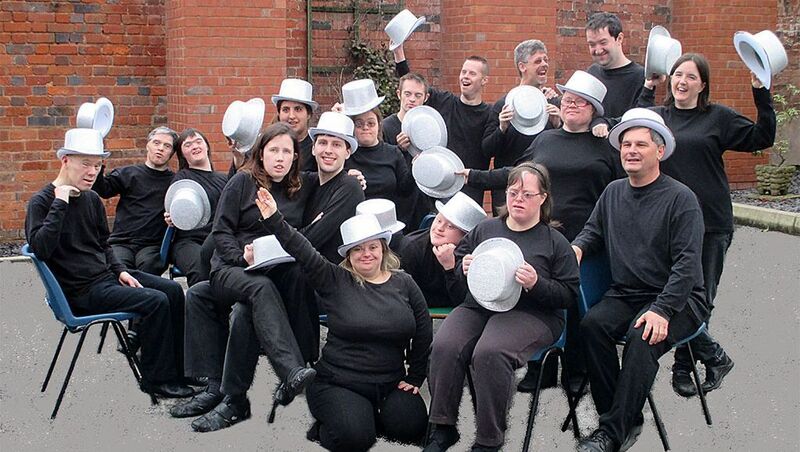 "I doubt I’ll see another Fringe company playing with as much heartfelt commitment and sheer pleasure as this group of learning disabled actors from Stourbridge College." "The Director has managed to bring out the best of the cast, and the energy and pace was terrific – I felt exhausted at the end of it just watching it! A very ambitious and well-constructed piece with good choreography and movement and total commitment from all the cast. 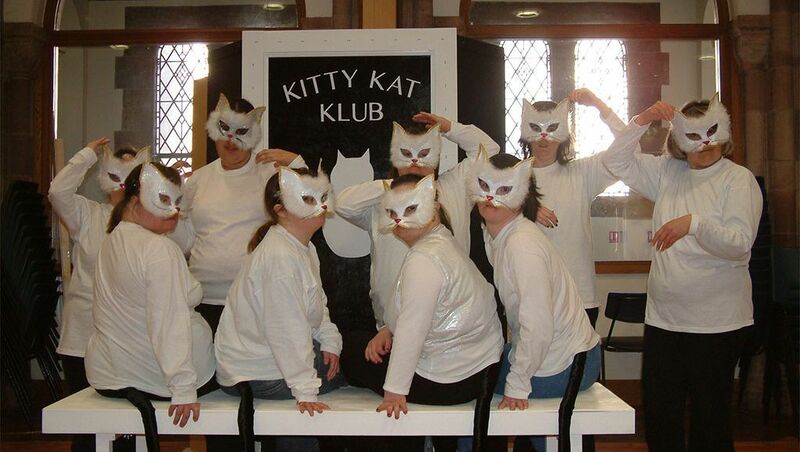 Very, very creative – well done to you all. Thank you for bringing it to the Festival." "It was like moving poetry." "Susan Wallin creates theatrical magic... A production that could go from laughter to tears in a split second, I shall remember it always." 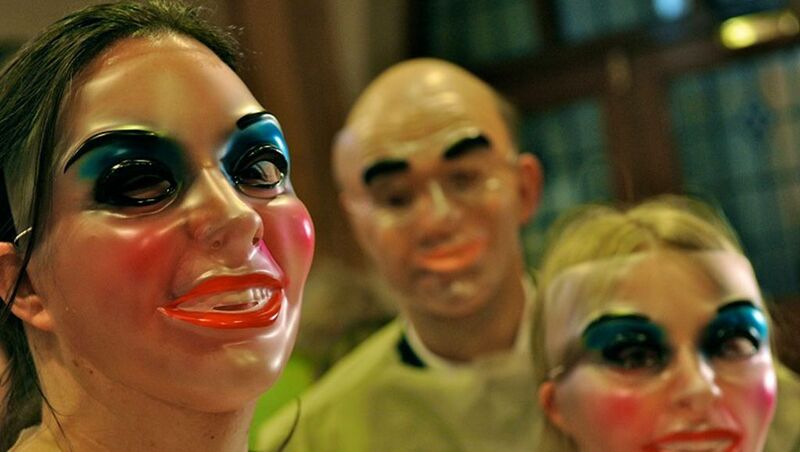 Contact our professional team for more information about our theatre performances.